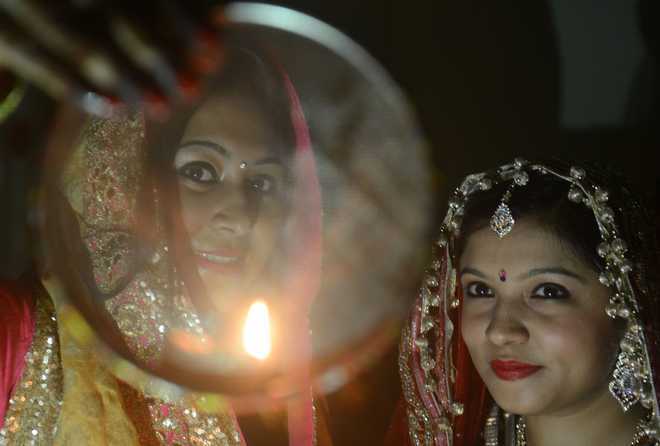 Karva Chauth Festival Images & Stock Photos: Karwa Chauth is celebrated mostly by the married women in North India. 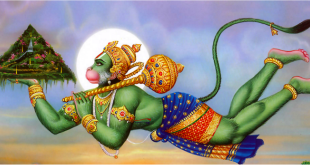 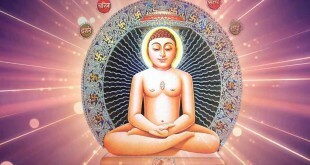 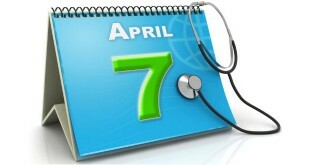 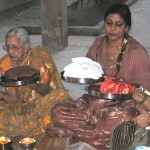 On this day, they observe a fast, praying for the long life, well being and prosperity of their husband. 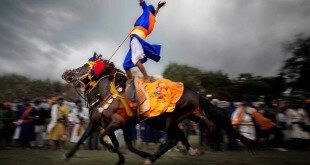 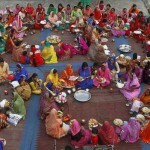 They break their fast in the evening, after moon rise. 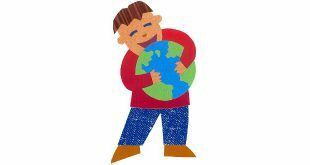 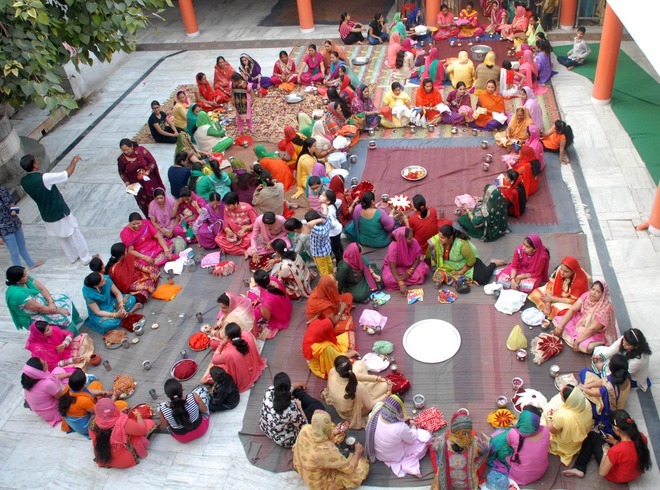 On this sacred festival, people come together and socialize with friends and family, exchange gifts and share home-cooked meals. 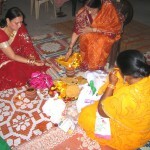 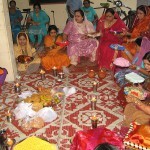 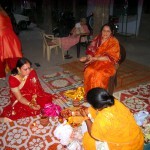 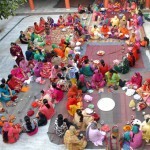 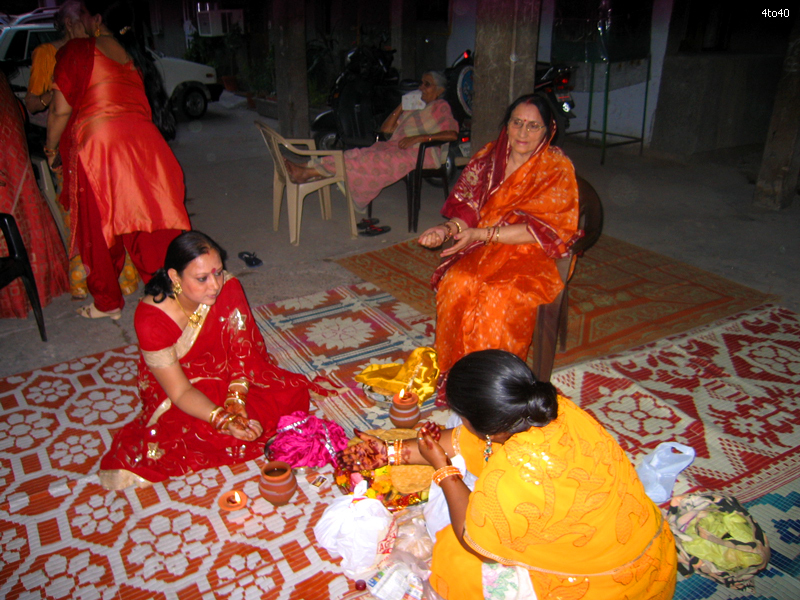 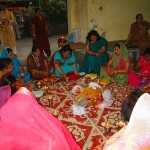 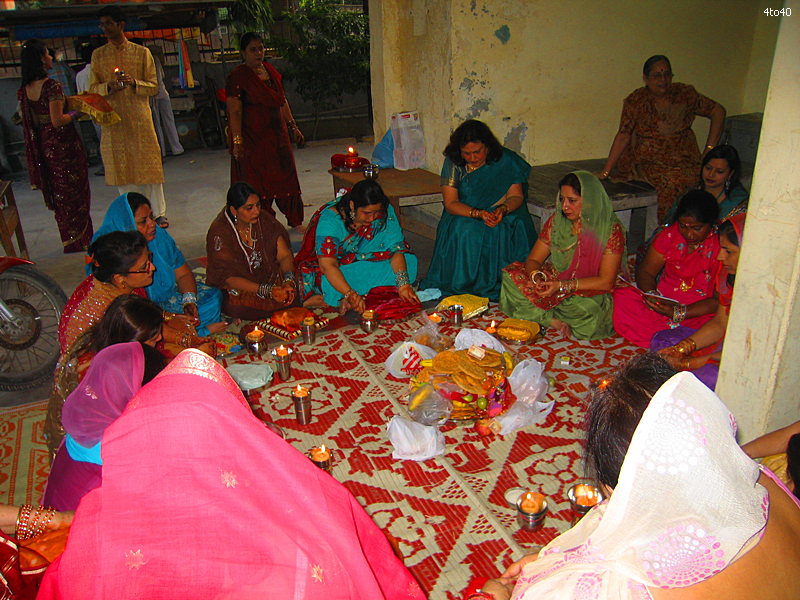 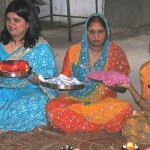 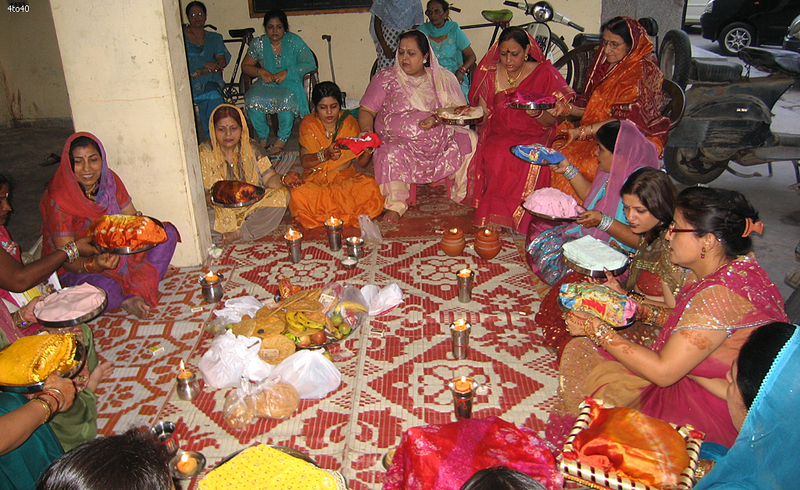 It also provides an opportunity to all married women, to get close to their in-laws. 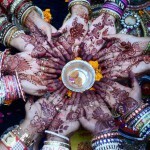 Karwa Chauth is the festival which reflects joy, splendor, brightness and happiness of a married life. 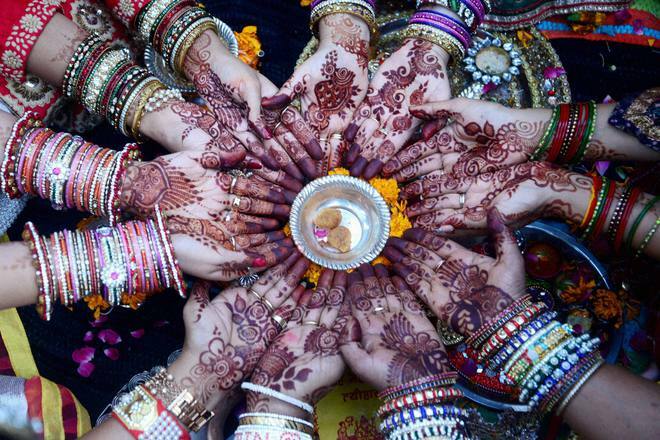 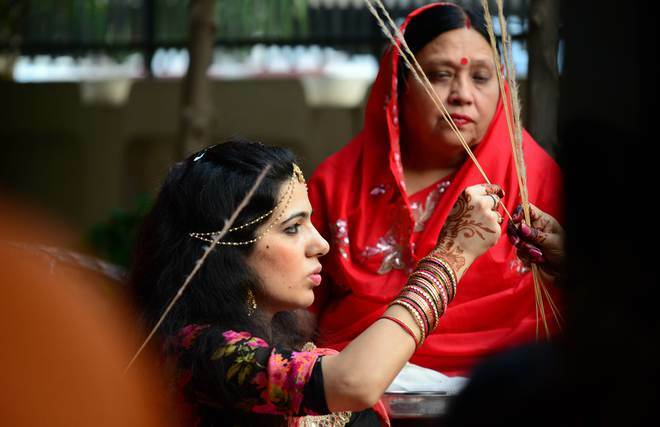 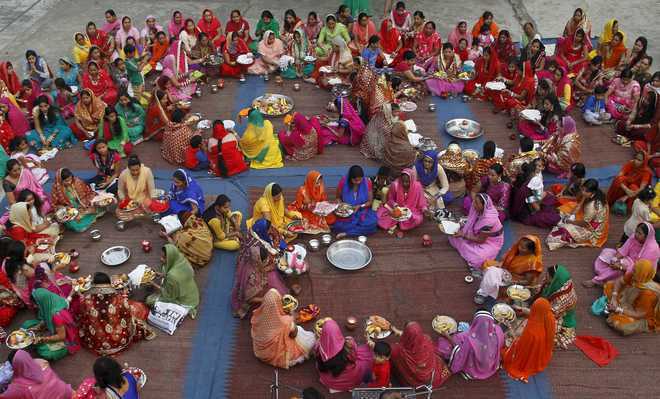 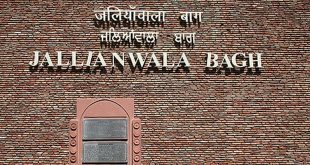 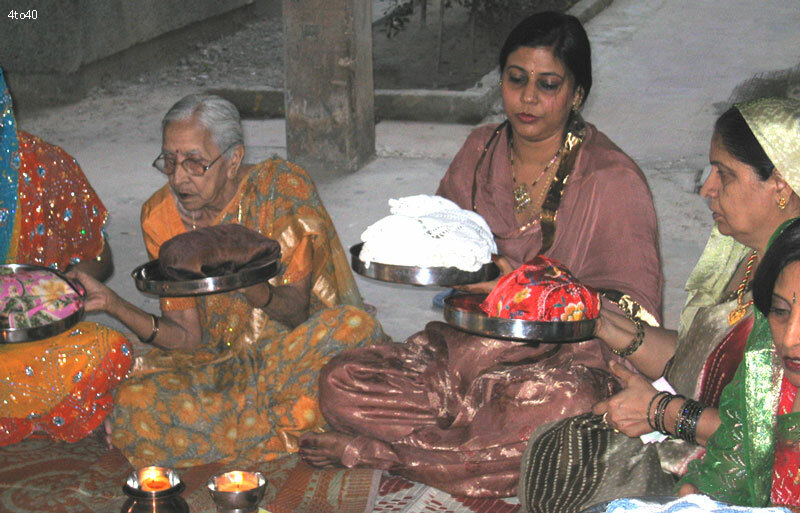 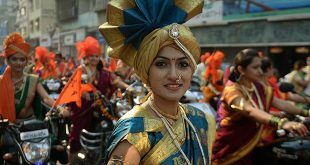 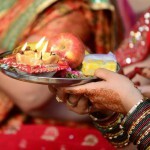 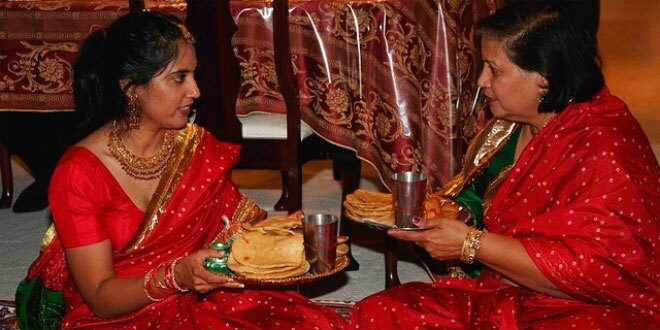 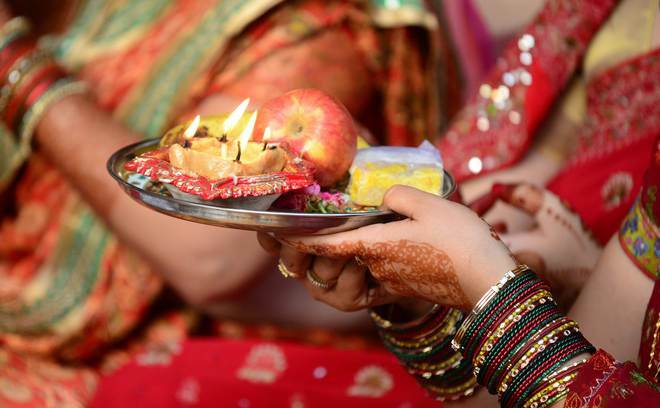 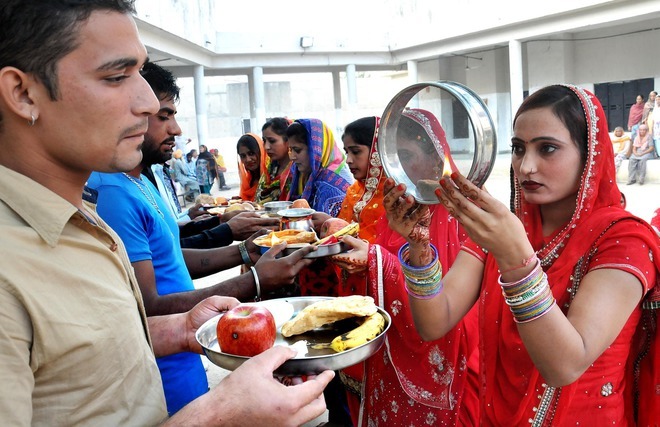 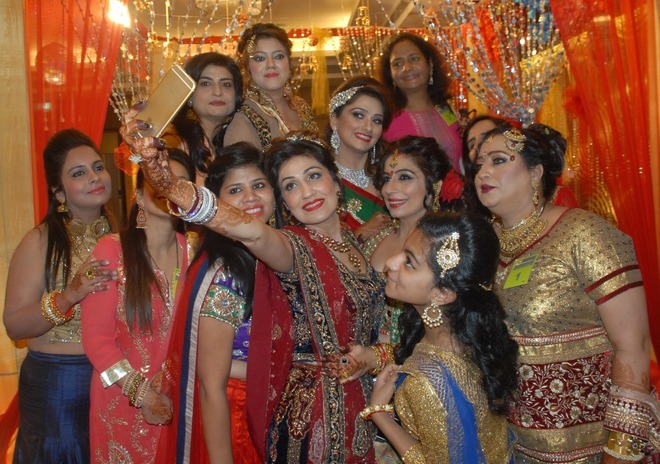 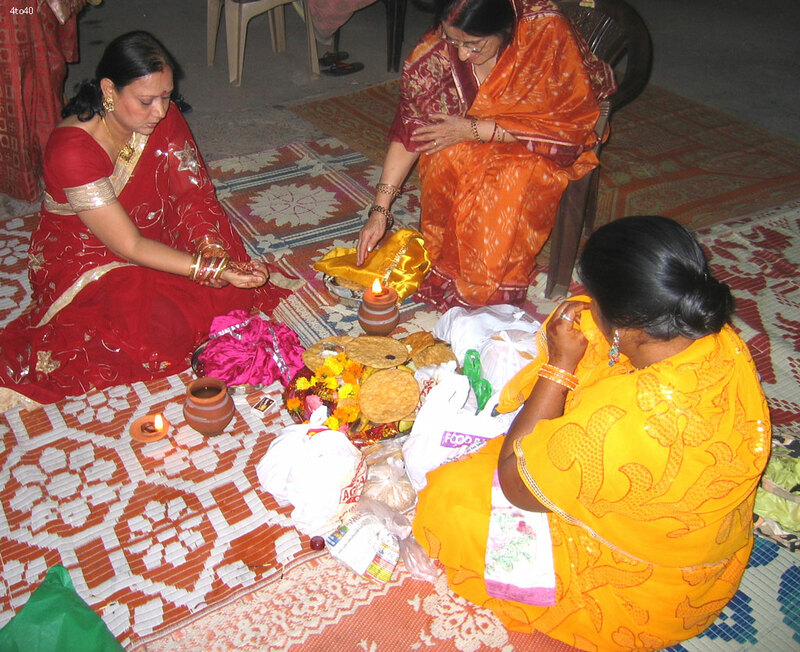 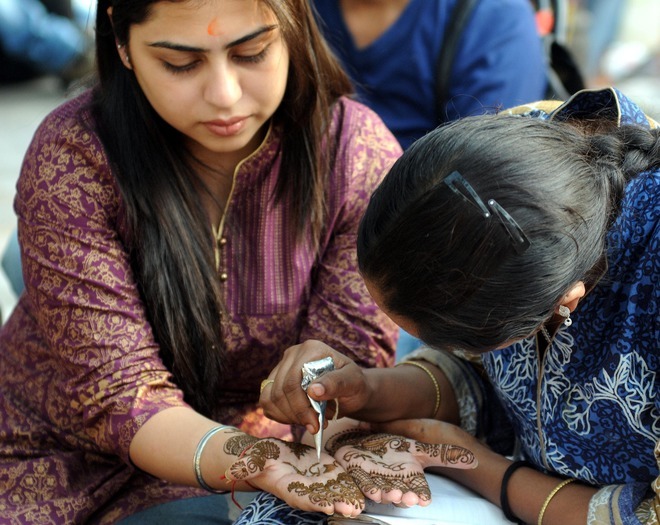 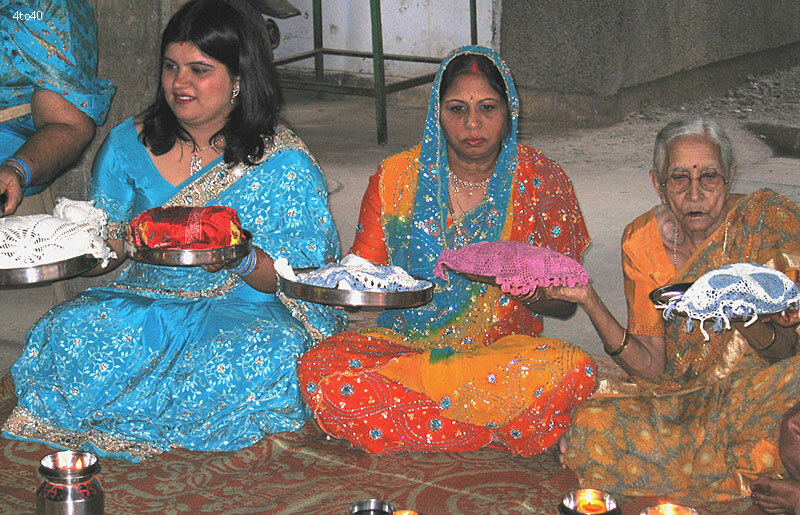 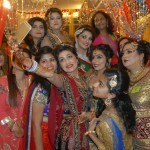 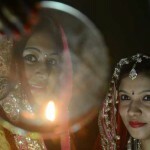 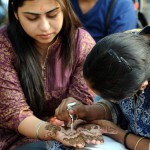 Previous What is the Origin and Significance of Karwa Chauth?